Home Inspiration Brilliant Design Ideas Making of Oscar What Is An Oscar Made Of? Making of Oscar What Is An Oscar Made Of? At the beginning of each year, the factory R.S. 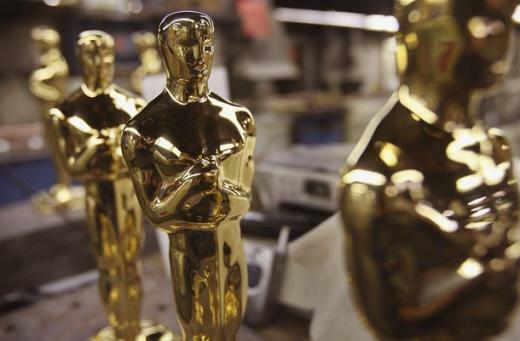 Owens & Company initiates a particularly important manufacturing order – the American Film Academy Award statuettes “Oscar.” Seventy-five tin statues covered 24 – karat gold. Six weeks of work. 15 stages of production.